It’s a sad fact that we have very few parks and green spaces in the city these days. Even sadder is that despite having so few of these supposedly green respites, they’re all still unsafe from being riddled with trash. Case in point, a popular park and bike trail in the south. 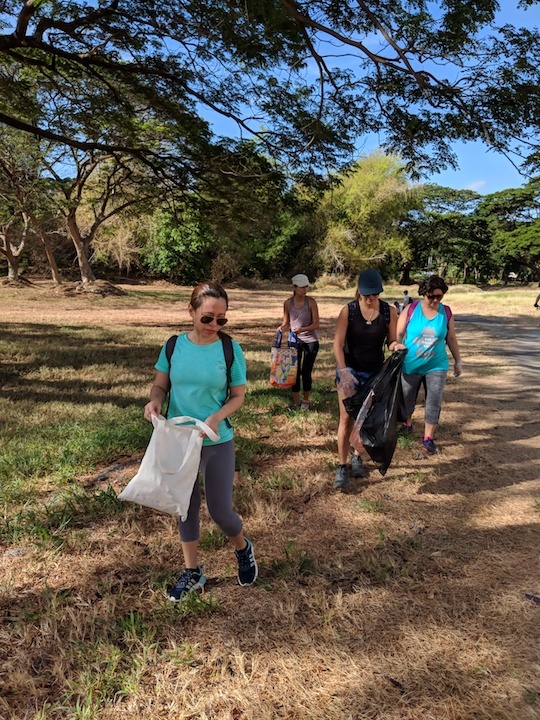 Lifestyle writer Cat Juan Ledesma and her husband, filmmaker Carlo Ledesma recounted on their respective social media accounts a recent “trash sweep hike” they did with friends and family. 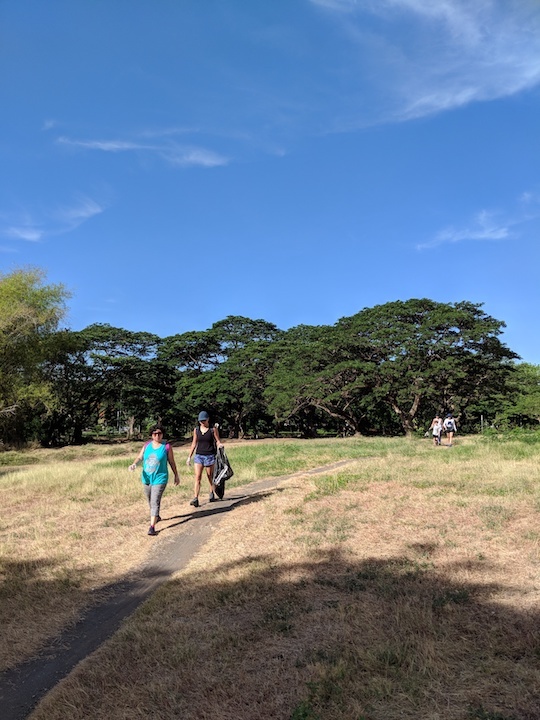 “[The parks] may look lush and green, but upon closer look there were tons of trash left by bikers, construction works, and various events organized in the area,” Cat writes. 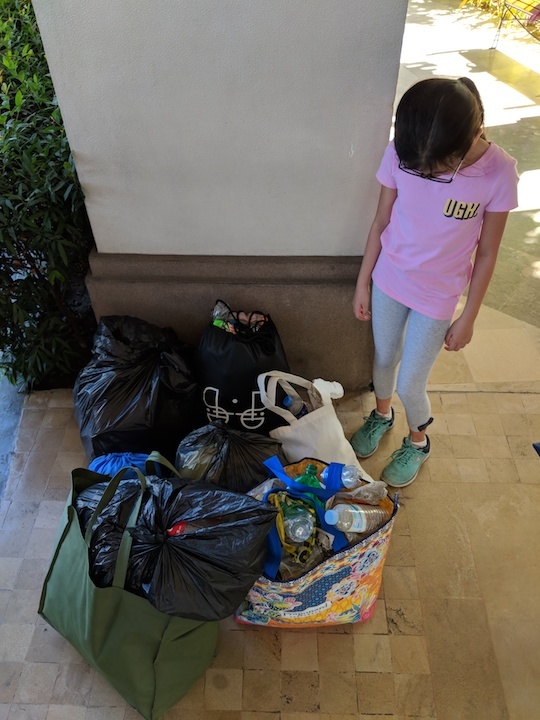 Friends and family got together to do a trash sweep hike, picking up the trash and other waste they see along the trail. They gathered this much trash. Carlo also notes that the trail in their neighborhood isn’t the only place experiencing a growing trash problem. “All over the Philippines, our scenic lands are being inundated with uneducated, careless tourists who think it is perfectly fine to leave their waste behind after they’ve had their fill of groufies.” Think you know people like this? Before you shift the blame to the government (a valid point), or your neighborhood’s management (also a valid point), don’t forget you have a role to play in all this, too. Cat and Carlo share easy ways you can contribute positively to this issue. 1. Just because it’s not your trash doesn’t mean it’s not your problem. 2. Come with the right gear. You don’t show up at a trash sweep hike without something to put the trash in. And don’t just settle for the standard plastic garbage bags. Not only are you using plastic, they’re also just easy to tear. Use canvas bags instead. If picking up trash with your bare hands makes you squeamish, bring your own cloth gloves. Don’t be afraid to get your kids involved. Just because a space looks green doesn’t mean it’s trash-free, apparently. 3. Start early in the morning, and go on a dry day. You have to take care of yourself, too, of course. Best to go trash sweep hiking in the early mornings so it’s not too hot, but there’s enough light to see everything you’re passing through and picking up. Also best to hike when it’s been dry out for a while, so that the trash you pick up won’t be wet or mushy. 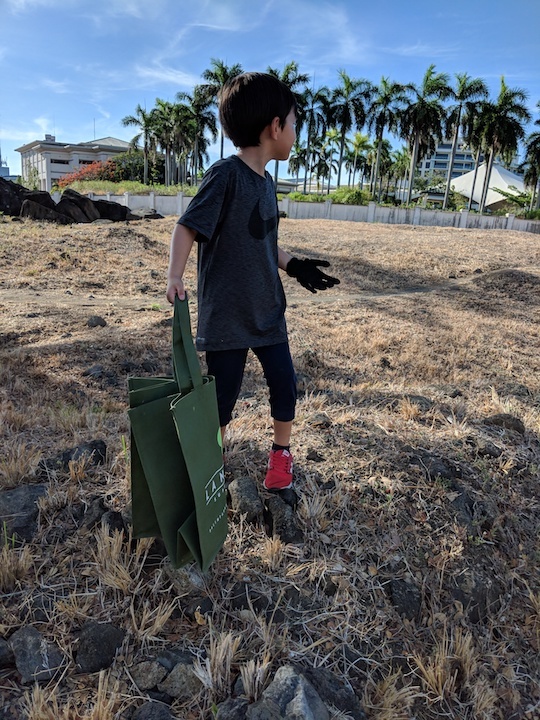 To quote again from Carlo: “It’s never to early to arm them with proper values and good core strength for carrying the burden we are leaving them with.” Teaching them the importance of caring for the environment will be for their benefit, too. For more ideas and information, check out SWEEP (Sea Waste Education to Eradicate Plastic). Where would you like to organize a Trash Sweep Hike? We’d love to know where—maybe we can help out, too. Sound off in the comments below.